All of us affect, and are affected by, the food system: students who grow and eat carrots and tomatoes from their school garden; farm owners who maintain patches of natural habitat for bees; immigrants who hand-pick our apples, grapes, and oranges; public employees who design food-nutrition labels and monitor food safety; restaurant workers who take our orders and serve our meals; food reporters who write about ethnic cuisine; local groups of gleaners who keep edible food out of the dumpster and put it to good use; food pantries that teach teenagers to garden on vacant lots; parents who work to stretch their food budgets to the next payday; policymakers who determine agricultural subsidies; community members who advocate for policies to ensure that all of us have the food we need. While we have one of the most productive and efficient food systems in the world, millions of people in the US still fall between the cracks. People who may have enough to eat today worry about the availability and quality of food for future generations. 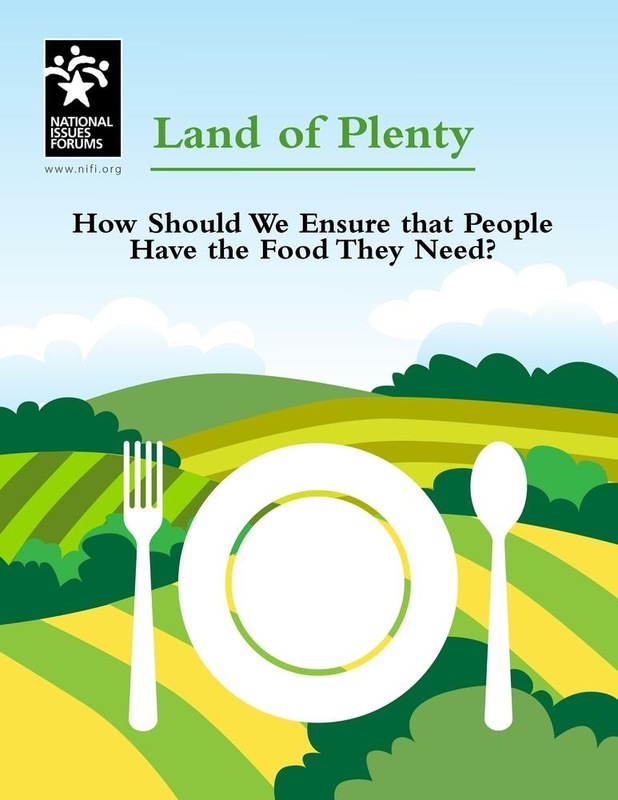 This guide explores different approaches and actions that are, or could be, taken to create a food system that works for all of us. While the approaches overlap in some respects, they do suggest different priorities and involve different trade-offs. With this in mind, what should we do to ensure that people from all walks of life have the food they need? Acquista Land of Plenty in Epub: dopo aver letto l’ebook Land of Plenty di Sue Williams, Julie Pratt ti invitiamo a lasciarci una Recensione qui sotto: sarà utile agli utenti che non abbiano ancora letto questo libro e che vogliano avere delle opinioni altrui. L’opinione su di un libro è molto soggettiva e per questo leggere eventuali recensioni negative non ci dovrà frenare dall’acquisto, anzi dovrà spingerci ad acquistare il libro in fretta per poter dire la nostra ed eventualmente smentire quanto commentato da altri, contribuendo ad arricchire più possibile i commenti e dare sempre più spunti di confronto al pubblico online.